I remember a very dark two weeks for Jason and myself. Olivia was draining us in every way possible. She was being her busy needy self and was teething four molars and had an ear infection that we didn't know about yet. We just felt like we had nothing left. 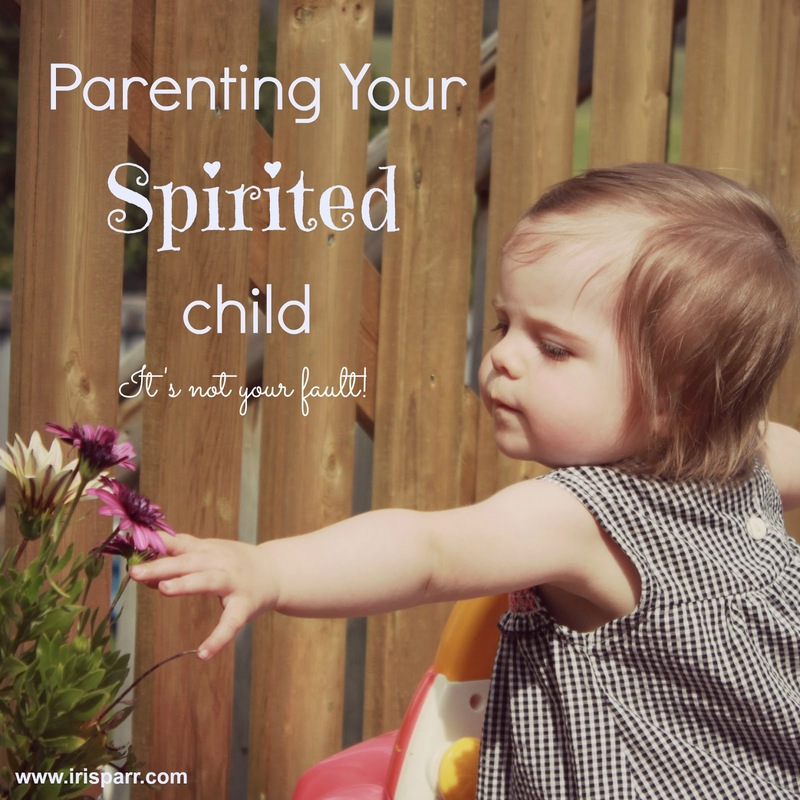 The night before my big awakening in this Parenting Your Spirited Child journey, I finally threw my hands up into the air and asked Jason in a not so very kind voice WHAT AM I DOING WRONG? His response was a quiet I don't know. Not exactly what I was looking for. I wanted the comforting words of Nothing, honey. You are the most amazing woman, wife and mother on the face of the earth. Let me hold you and it will all be better. But he was dealing with his own struggles in this battle we seemed to be fighting. I went to bed and in exhaustion and frustration cried myself to sleep. Why was Olivia constantly screaming? Constantly needing something. Everything. Why couldn't I figure this out? I have 10 years of hands on teaching experience. Four years of university education before that. I know kids. I should be able to do this better. I should be more patient and loving and kind. I should be less angry, impatient, and less tired. The next morning Jason folded me into his loving arms and said those beautiful words I had needed to hear the night before. He couldn't give those words to me at the time because he too was battling the doubt and the lies that were building in our minds. Before he fell asleep he came to a realization that we aren't doing anything wrong. We are doing the best that we can and it's just plain hard sometimes. 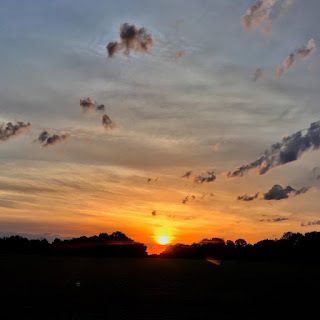 He reminded me that in the exhaustion of it all, our time with God had slipped to the wayside. And it had. And that is the one thing we couldn't let slip. God is the source of our strength. When I think these thoughts of 'it's my fault that Olivia is the way she is', I have come to realize that I am worrying about what other people think of us and our parenting choices. I need to let go of that. Other people don't know the whole story. Other people aren't here 24/7. 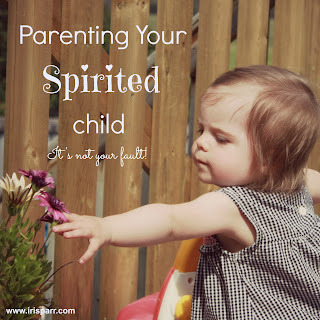 Other people may judge and think parents of spirited children are letting their kids rule the roost and be brats and they might be, but they don't truly know. The problem with these statements is that I am worrying about what other people think when I should be more worried about understanding my child and helping her become the best individual that she can be. The individual that God has planned for her to be. 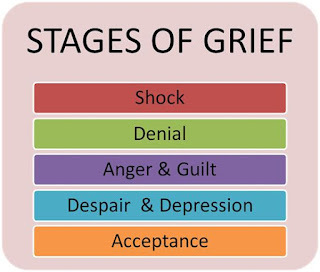 The thing that has freed me the most from thinking this hard stuff is all my fault, is the fact that we have two children. Two very different children. Mikail doesn't have the outbursts that Olivia does. He is timid and shy where Olivia is loud and more outgoing. Yet, he has the same parents as Olivia does and he doesn't behave like she does. Hmmm...could be that it's not entirely my fault after all, hey? Could be that I need to delve into understanding my children and embracing their differences and tweak our parenting in such a way that works for each individual. It's NOT your fault! Don't give up! Wooohoooo!!! Yes ... another amazing post. For me, the girls were tough, but K as a toddler was so much harder. BUT, he was exactly what I needed. Exactly. As a teacher and parent, who thought they knew kids and parents ... I realized that, like you said, I didn't know the whole story. As a teacher, and friend to other moms, I have so much more compassion and understanding and I have soooooooooo much less judgement towards other parents when their kids are having a 'bad day' or a 'bad moment'. Some children are tougher to parent and all of us parents are doing the best we can. I truly believe that. One other thing ... my mom often talks about not taking the credit for 'great kids' (whatever that means). If you take all the credit for your kids good behaviour, you have to take all the credit for their bad behaviour too. So when my kids are being 'good' it's because THEY are being who they are meant to be. Sure, I can take a little credit, but not much. Mostly it's them growing into who they were meant to be. Then .... when they are losing it, it's them losing it, making some not so good choices, being human and messing up. I can maybe help redirect them, but maybe not. This way of thinking has helped me a lot. I would have LOVED to have had someone like you around when Emma was born. I actually did have you around, I guess, but without the life experience. :) Still you were always encouraging and never judgemental of us when our kids were your kid's age. Yes. Yes. Yes. To all of it. And I love your Mom's suggestion. That is so true. I am blessed to have you around with all of your wisdom, honesty and experience to bless me.